Shriners International is a fraternity based on fun, fellowship, and the Masonic principles of brotherly love, relief, and truth. Our fraternity is open to men of integrity from all walks of life. Shriners International also supports Shriners Hospitals for Children®, a health system of 22 locations. Join us for our signature events, like our annual Corned Beef & Cabbage and Spaghetti Feeds. Become a Shriner and get involved with our Clubs and Units, like the Vintage Iron Club, Keystone Kops, and Tangier Shrine Bowl Unit. You can also rent a room at the Tangier Shrine Center for your special event. Questions? Need more information? 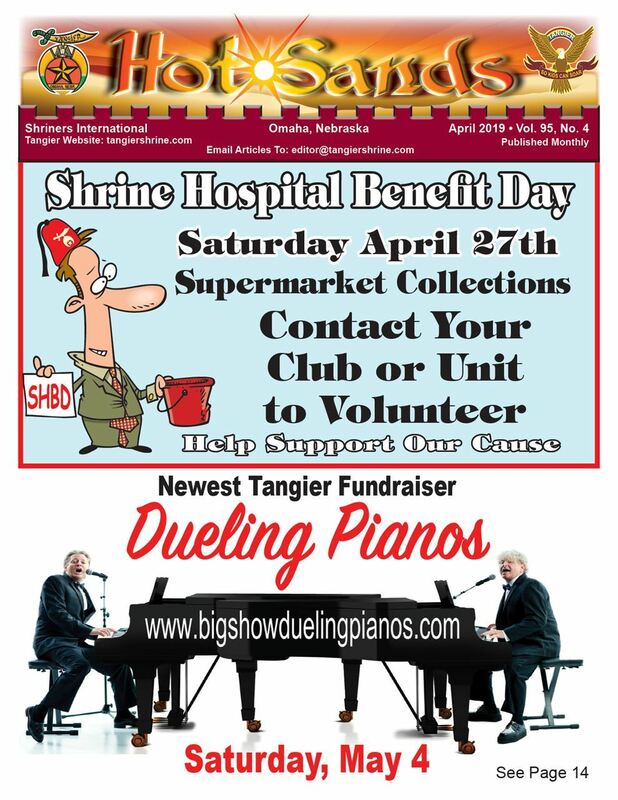 Contact the Tangier Shrine Center office at 402-392-0404.